One of the most commonly-asked questions in terms of space flight is: “Why haven’t we gone beyond the Moon since the early 1970s?” There are any number of answers that one can provide, politics, funding, and other issues can all be offered up. In terms of missions into deep space, there are more than a few technical hurdles that need to be addressed prior to crews traveling to destinations such as the planet Mars. The time spent between worlds holds all sorts of dangers, from the threat caused by the weakening of the body in the microgravity environment, micrometeoroids – as well as the threat posed by radiation. If one reviews what NASA and other space-related organizations the proposals as to how these agencies will handle the issue of space-borne radiation, is usually via specially-shielded sections of the spacecraft that will be encased with the water that the crew will take with them to their destination. 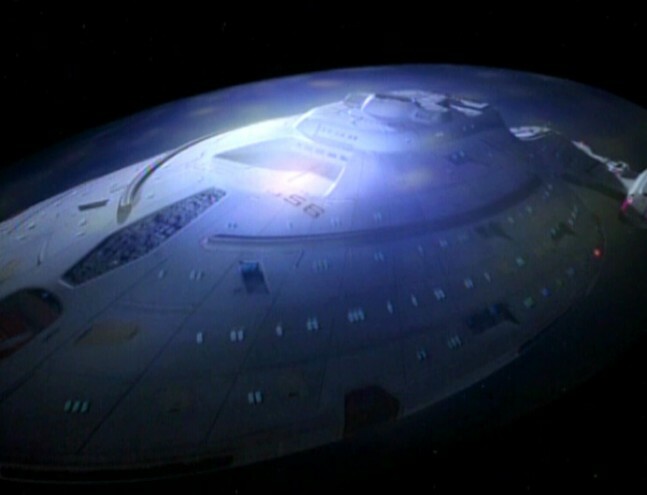 That is except for, A Voyage to the Planets, in the 2004 television production, a manned expedition throughout the solar system is carried out and the crew on board their “Pegasus” spacecraft are protected via a magnetic shield, one that lights up, much like the aurora of Earth. Is such a system possible? Plausible? One Florida company has stated that the answer to that question – is yes. 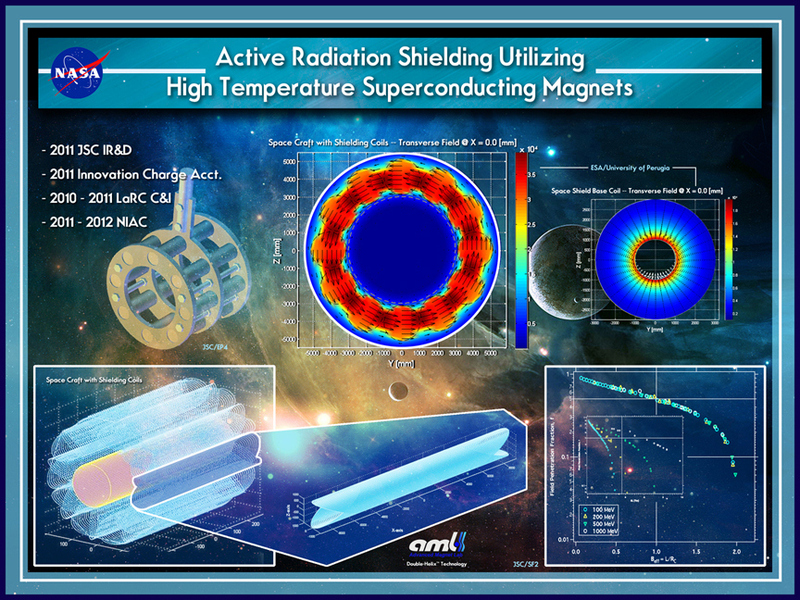 AML Superconductivity and Magnetics, based out of Palm Bay, Florida, was founded in 1995 with an expressed focused on using magnetics for an array of purposes – which include medical purposes, water treatment, energy and for industrial purposes. 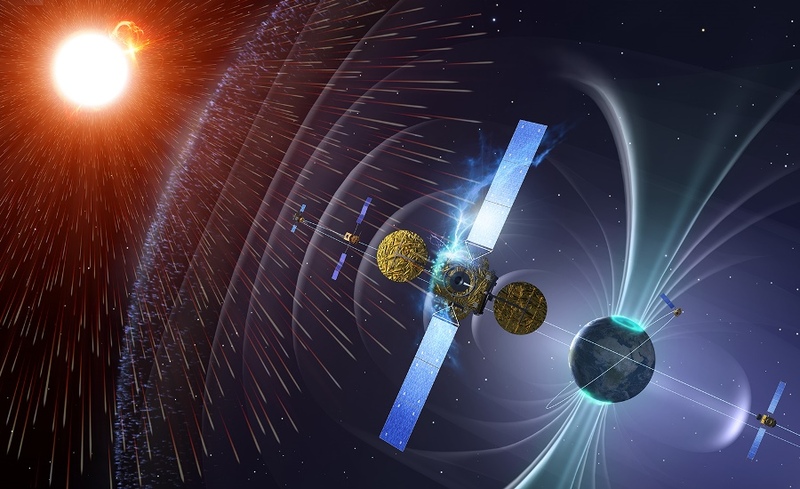 An abstract entitled; Active Magnetic Shielding for Long Duration Manned Space Missions was issued by AML and details how the company plans to use a sophisticated series of magnets to protect crews on deep space exploration missions. AML looked into what would be required to utilize such a system and found that, as with so many things involved in space travel, weight is a critical issue. Given the critical need for astronauts to be protected throughout the course of this voyage, AML began to research what could be done to correct the upmass concerns presented by a magnetic shield system. The company came up with a rather novel solution – an “inflatable” magnet. Senti detailed how NASA became interested in the possibilities in AML’s concept after the launch of the second Alpha Magnetic Spectrometer (AMS-02 ) experiment which flew to the International Space Station in 2011 on board space shuttle Endeavour on STS-134. The technicians and scientists in questions hailed from the European Space Agency (ESA ) and were already working with NASA’s Johnson Space Center (JSC ) located in Houston, Texas. Shortly thereafter, they invited scientists working at JSC to further discuss the possibility of using this technology. 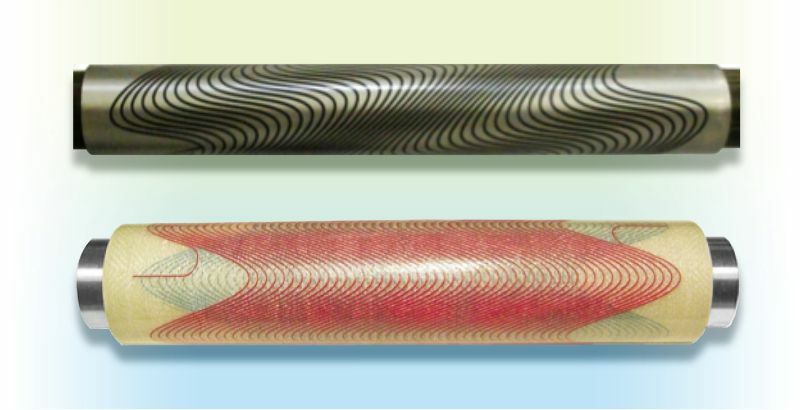 Since AML first began working on the concept of an expandable magnet, as is the case with almost any new effort, the ideal solution grew and changed as the company researched and developed the concept further. What did not change was the idea of having a magnet that could be expanded and in so doing reduce the cost and weight associated with launching such a heavy device out of Earth’s gravitational well. Senti went on to detail how the project’s direction went from a more powerful field, which meant it would be small in size – to a much larger, expandable magnet – but one with less power. 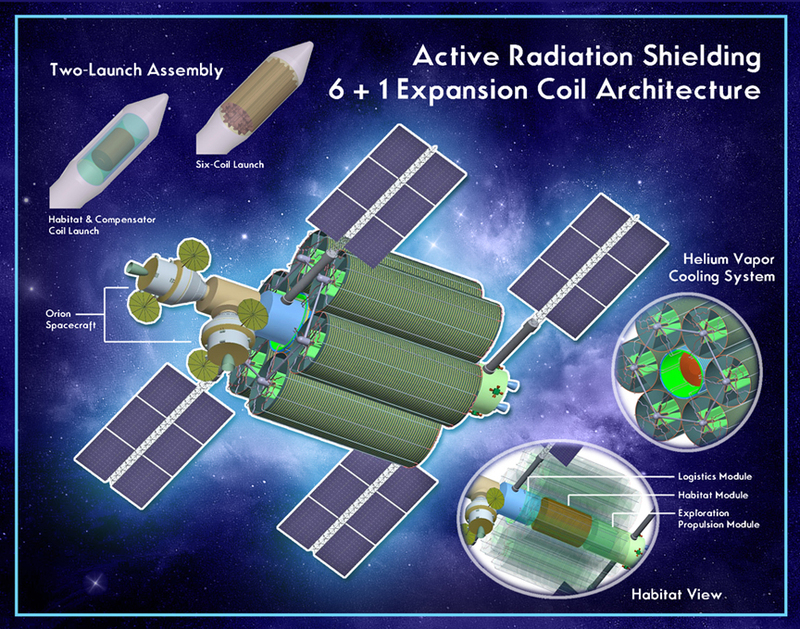 The concept, known as “Six Around One” uses six coils or magnets to shield against radiation with the inner coil serving as an active shield to protect the magnetic fields located within the space habitat itself. At present, the use of this technology is not an exact science and scientists and engineers at AML and abroad are still studying the properties of Earth’s magnetic field and what would be required to use a magnetic device to provide the same capabilities in deep space. Considering that the device proposed could be dual-use, in that it could also serve as a place to store energy through what is known as superconducting energy storage, the device seems to have many benefits which could help crews traveling to Mars or other destinations. AML has completed the modeling and structure design work on the proposal as well as small scale proof of concept which was successfully tested at the National High Magnetic Field Lab in Tallahassee, FL. At present, the main hurdle that the project has encountered is one all too familiar to space exploration efforts – funding, or rather, a lack there of. NASA describes the problem of space-borne radiation as being one of the highest priority issues in terms of sending crews into deep space. When concepts such as the expandable magnetic field system are proposed by companies such as AML, they are placed through a stringent testing and evaluation regimen. In these test models, a craft utilizing the system proposed by AML, would be subjected to bombardment of cosmic and solar rays and the effectiveness of the design would then be evaluated. Prior concepts that have been proposed to protect crews from space-borne radiation would have the crew retreat to a section of their spacecraft that is “cocooned” with the mission’s water supply. According to Senti, this system has since been invalidated as not being viable. NASA has stated that the agency is now focused toward getting astronauts to destinations beyond the orbit of Earth with possible locations including an asteroid and perhaps, one day, Mars. The U.S. space agency is currently developing the Orion spacecraft which would be launched atop the new Space Launch System heavy-lift booster no-earlier-than 2018. For his part, Senti is pessimistic regarding the use of this or similar systems in the future. “NASA’s not doing anything on it, so, unless an Elon Musk or Richard Branson…unless someone is willing to invest? I don’t think that it is going to happen. What’s very frustrating is everybody talks about going to the Moon, going to Mars, having hotels in and living in space – but nobody is addressing the issue of space radiation shielding,” Senti said. Interesting – thanks for posting! Now investigate to see if the magnetic field can be used to augment the thrust from a VASMIR engine. 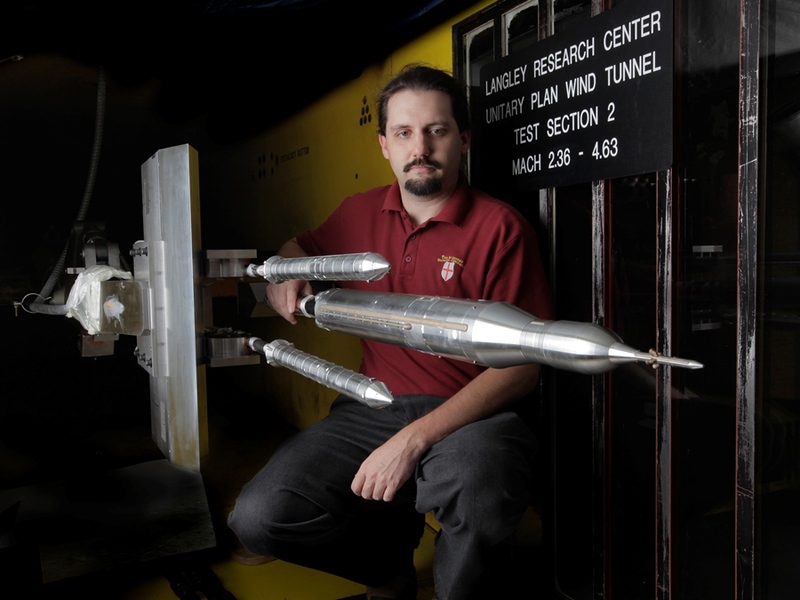 Will the shape of the Magnetic shield inhibit or amplify the thrust? And if the spacecrft flew in formation with some radiation measuring spacecraft, they could raise the alarm if a radiation event is detected. Then the shield could operate in a low power mode until the alarms are raised. The mechanism by which the ‘cosmic rays’ are bent around a magnetic field is invariable treated naively – it ignores that it does not work like this in space – as is demonstrated by how the Earth’s magnetosphere barrier. So the assumption that you need a honking great big magnetic field is wrong. we have demonstrated this by examining how the tiny 300nT patches of magnetic field on the Moon that shield the surface so efficiently because of the solar wind plasma. Sorry it’s not quick to explain but flip side is it is far more likely to work and be a practical reality! !